7 Timber effect sliding sash windows installed. 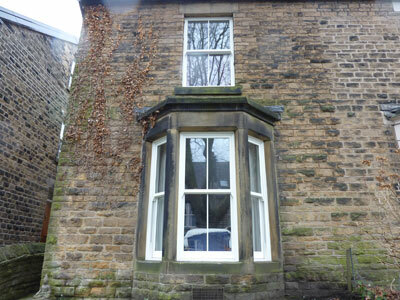 The single glazed wooden sliding sash were removed from this Victorian property in Sheffield and replaced with timber effect upvc sliding sash windows from the bygone collection. The new wood grain sliding sash windows are A rated for energy efficiency and secured by design. 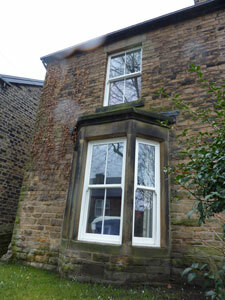 The windows were finished off with period timber architraves and stub cills.